 Applications are invited for a Research Assistant to join the Laboratory of Professor Cristobal Uauy at the John Innes Centre based in Norwich, UK. The Uauy laboratory is focused on using genetics and genomics to improve both yield and quality components in wheat. The laboratory uses molecular genetic approaches to identify genes involved in wheat productivity traits and enhance the translation of this knowledge into improved varieties for industry and consumers. They aim to understand the mechanisms by which these genes function in order to develop the most rational strategies to deploy these genes into commercial varieties. Their research comes under four main areas: increasing yields; improving crop quality; disease resistance and genomic enabled technologies. This position will involve using CRISPR-Cas9 to assess the function of a gene from wheat involved in the control of grain weight in a range of other crop species, including rice, maize and barley. The post holder will generate CRISPR-Cas9 constructs, which will then be transformed into the respective crop species by specialist transformation facilities. The post holder will be responsible for genotyping and phenotyping transformed plants. This will involve travel to collaborating laboratories in the USA (University of California, Davis and Cold Spring Harbor Laboratories) for periods of approximately 3 weeks each for initial genotyping of transformed lines. The post will be for an initial 12 month period, with the potential for an additional 6 months depending on the outcomes of the project. Candidates should have a BSc or equivalent experience in biological sciences or a related discipline with previous experience in molecular biology techniques and plant phenotyping. Good communication and organisational skills with the ability to work independently are also required. The ability to travel to the USA to conduct work in collaborating laboratories is essential. Salary on appointment will be within the range £24,300 to £29,750 per annum depending on qualifications and experience. This post is for a contract of 12 months. Further information and details of how to apply can be found here, or contact the Human Resources team on 01603 450462 or nbi.recruitment@nbi.ac.uk quoting reference 1003598.